Purism announces that PureOS is now convergent, which means “being able to make the same application code execute, and operate, both on mobile phones and laptops—adapting the applications to screen size and input devices”. With PureOS, Purism “has laid the foundation for all future applications to run on both the Librem 5 phone and Librem laptops, from the same PureOS release”. Canonical released a Linux kernel security patch for Ubuntu 18.0.4 LTS (Bionic Beaver). Softpedia News reports that this update addresses three vulnerabilities: “a race condition (CVE-2019-6133) in Linux kernel’s fork() system call, which could allow a local attacker to gain access to services were authorizations are cached, and a flaw (CVE-2018-18397) in the userfaultd implementation, which could allow a local attacker to modify files. Both issues were discovered by Jann Horn. 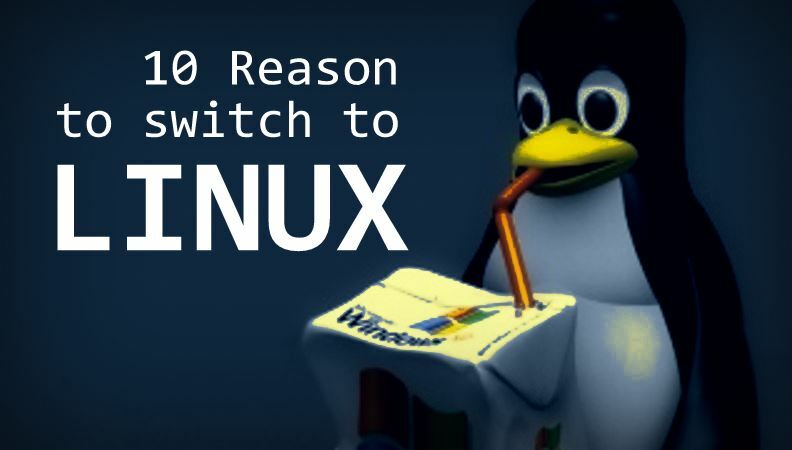 Furthermore, the kernel security patch addresses a vulnerability (CVE-2018-19854) in Linux kernel’s crypto subsystem, which leads to leaked uninitialized memory to user space under certain situations. This would allow a local attacker to expose sensitive information (kernel memory).” Update now if you haven’t already. KDE yesterday released a bugfix update to KDE Plasma 5, version 5.12.8. The announcement notes that “Plasma 5.12 was released in February 2018 with many feature refinements and new modules to complete the desktop experience. This release adds six months’ worth of new translations and fixes from KDE’s contributors. The bugfixes are typically small but important.” See the Changelog for all the details.